Please give generously to fund our fun fireworks display. 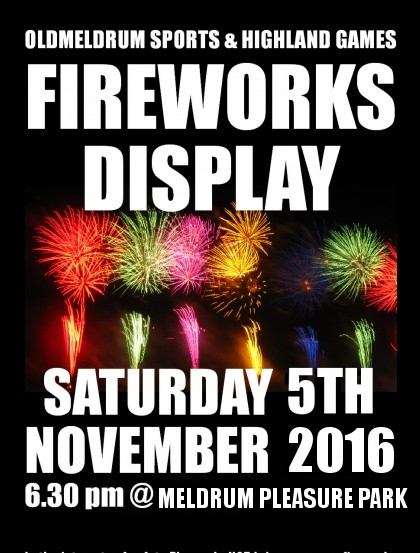 A great firworks display where everyone can safely gather for brilliant display. WHOOPS. poster changed 2016. Date and time correct and venue is pleasure Park.